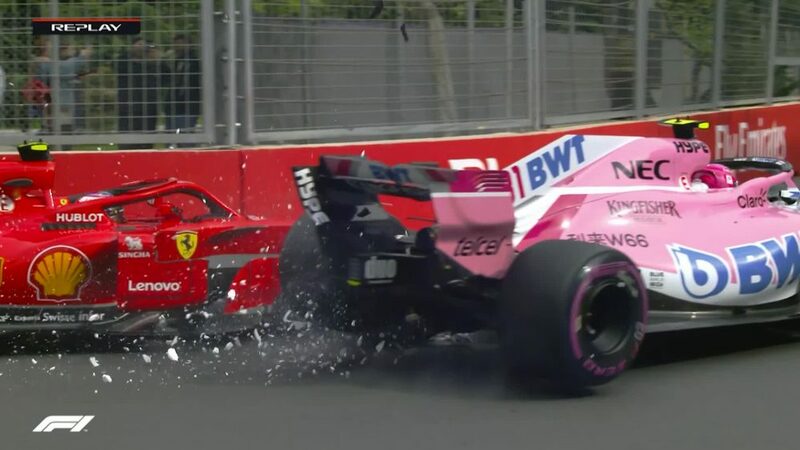 “I lost it at the start, obviously,” said the Finn, who ultimately finished second. 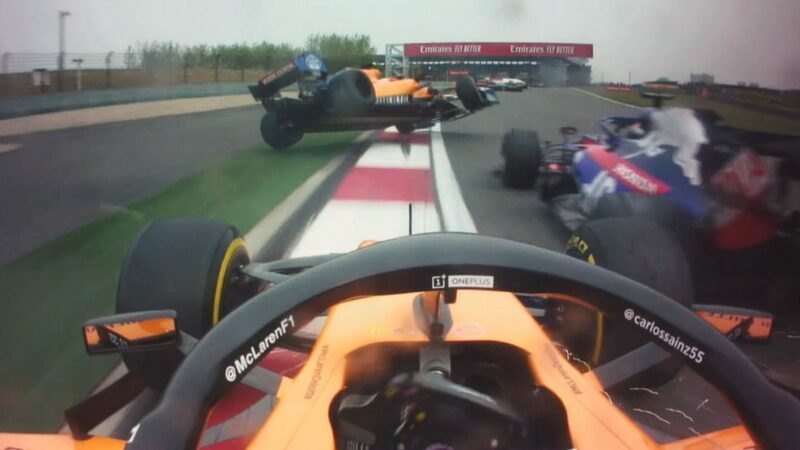 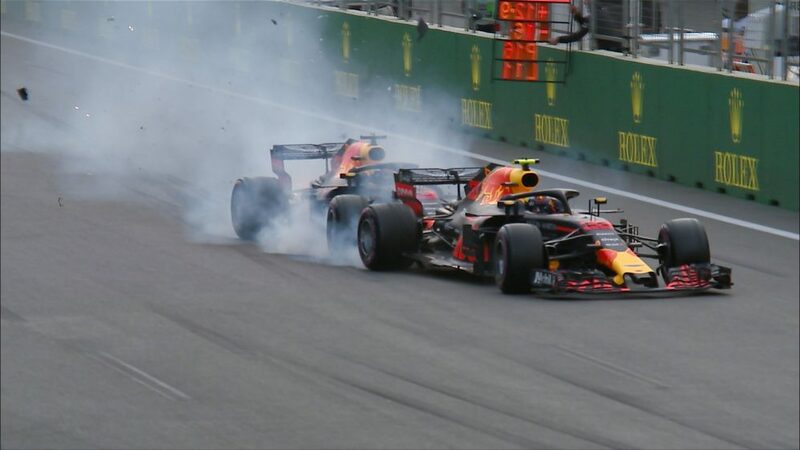 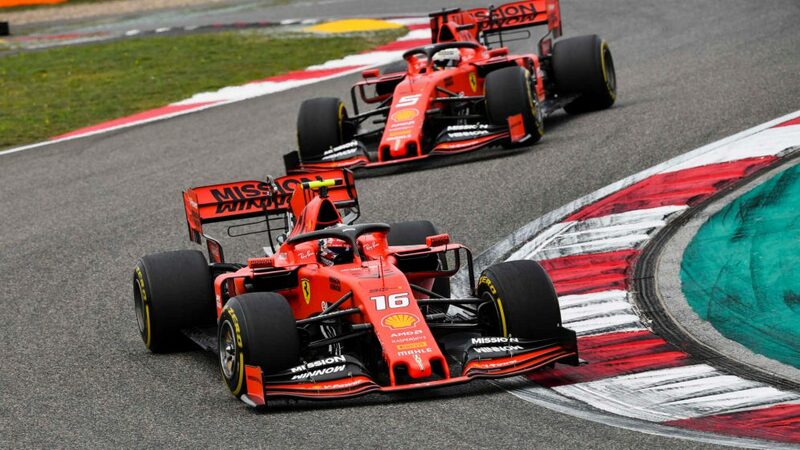 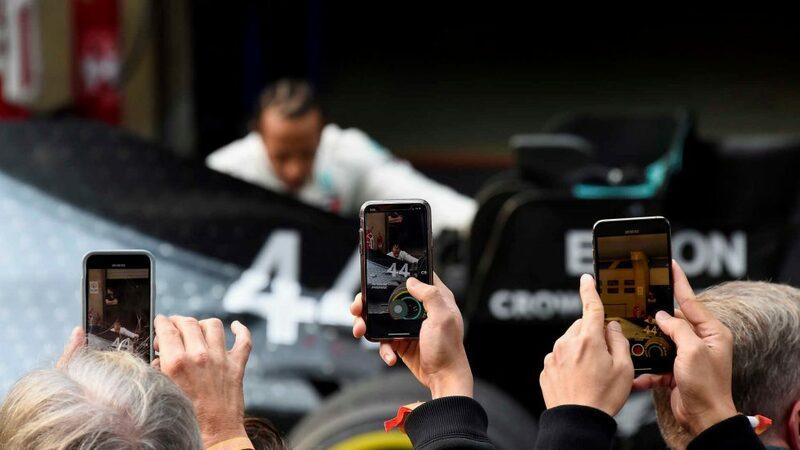 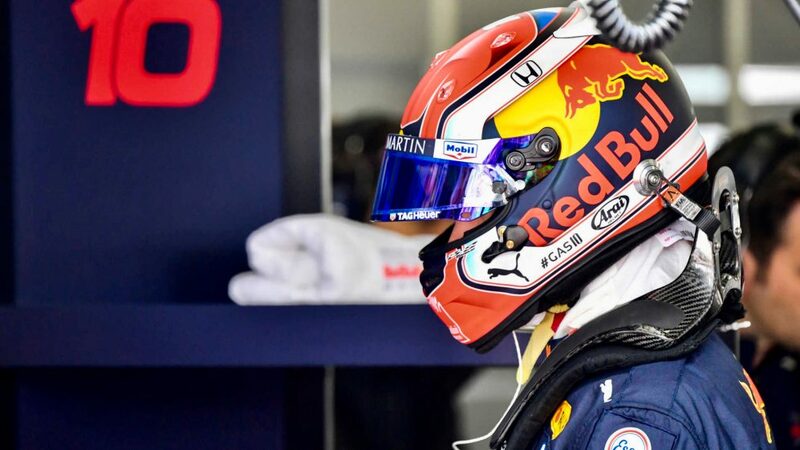 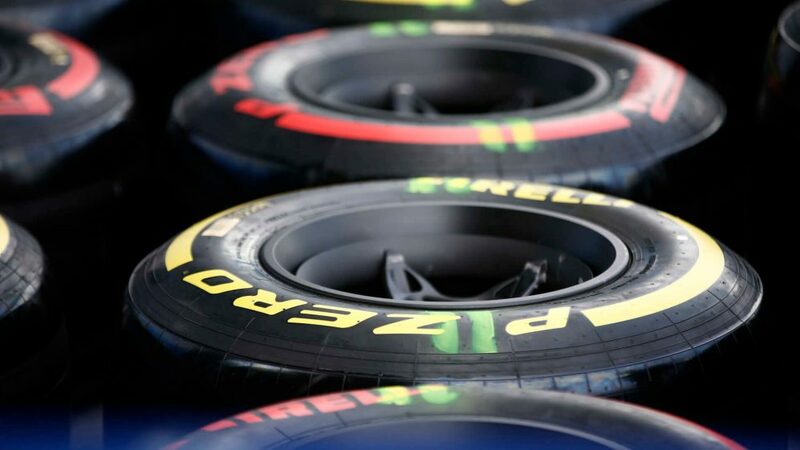 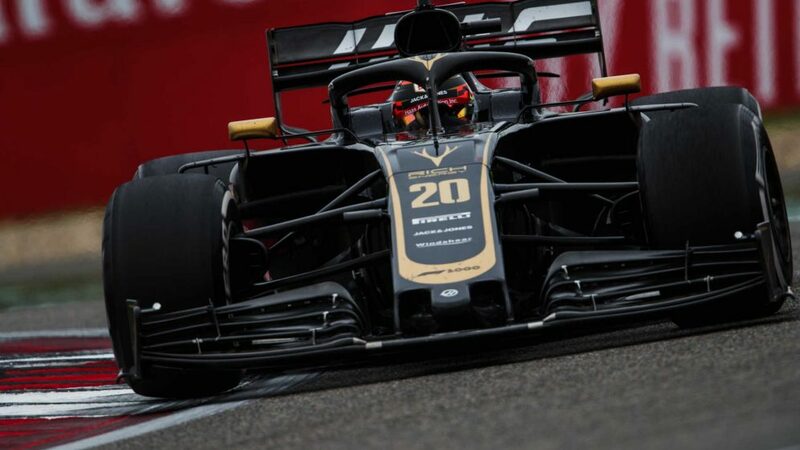 “Otherwise the car was the car was feeling OK.
Bottas kept pace with Hamilton throughout the race and at one point closed to within two seconds during the pit stop phase – but he ultimately wasn’t able to get close enough to launch a proper attack. 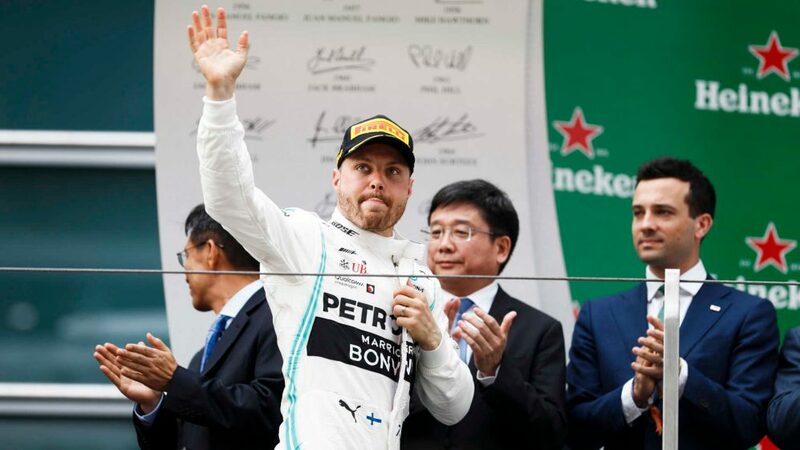 The result meant Bottas, who won the season-opening Australian Grand Prix and finished second in Bahrain, relinquishes the championship lead to Chinese Grand Prix race winner Hamilton as Mercedes secured their third successive one-two. 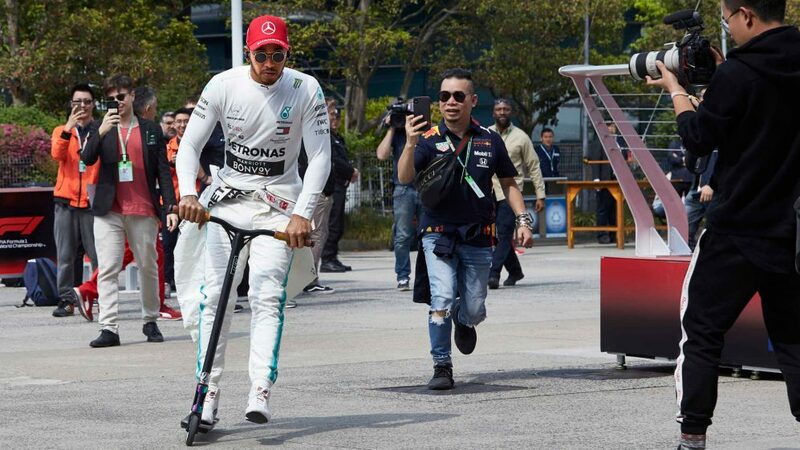 Bottas and Hamilton currently hold the longest active finishing streak, having now seen the chequered flag in 15 successive races, while Mercedes become the first team to score three straight one-two finishes to open a season since Williams achieved the feat in 1992.